You must continue making payments on your heating and electric bills! If you move or your account number changes with the utility company, you must contact the Operation Threshold office in your county within 45 days! 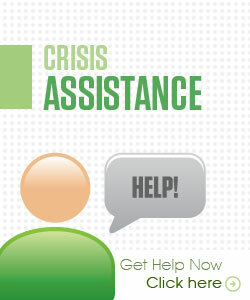 An approval for the LIHEAP program allows you winter moratorium protection from disconnection but does not guarantee a payment. 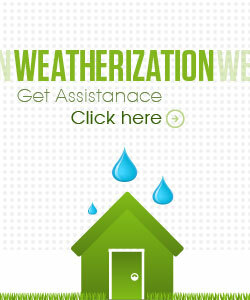 If your application is approved, LIHEAP may provide assistance, a one-time payment towards your heating bill. 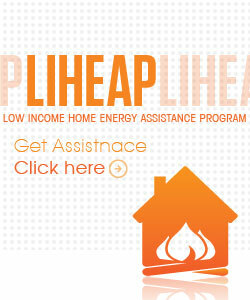 LIHEAP funds will be paid on a first-come-first-serve basis. The LIHEAP payment amount will be based on factors such as total household income, household size, dwelling type and type of heating.